After reports of mass media company Vivendi planning to sell their shares in Ubisoft back in September of 2018, many were wondering when this would take place. The company announced that it has finally acted on that plan and no longer has any stakes in Ubisoft. This comes after a two-year long battle in which Ubisoft was defending itself from the hostile takeover in attempts to remain independent. Vivendi sold its remaining shares for over $2.3 billion, which resulted in a gain of $248.5 million. 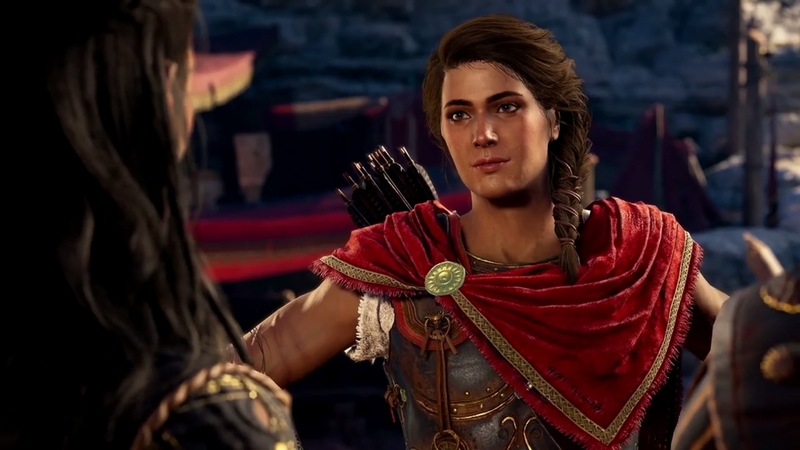 They also stated that will not be attempting to purchase any shares in Ubisoft for at least five years, per the deal that was reached back in May of 2018. Back in 2015, Vivendi purchased stakes in Ubisoft and sister company, Gameloft for $181 billion, combined. This was shortly before the takeover attempt began, in which Vivendi wanted to have complete ownership of the publisher and developer. Apparently, Vivendi owned 27% of Ubisoft, making it the largest stakeholder prior to the resolution of the takeover attempt. Vivendi also owned stock in Activision Blizzard at one point but sold off its shares of that publisher in 2016. The same year, they increased their stakes in Ubisoft in a bid to take over the company. 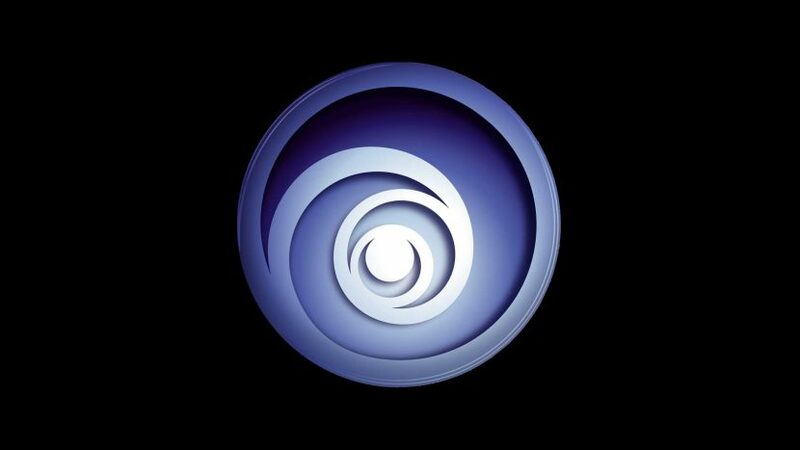 Ubisoft responded by saying that they wouldn’t be the same company under Vivendi and actively trying to prevent the takeover. Chinese technology company, Tencent and Canada’s Ontario Teachers’ Pension Plan both own stakes in Ubisoft at a combined 8.4%, which is still nowhere near the amount Vivendi owned. Seeing as how Vivendi still remains owner of Gameloft, the company has stated that they want to continue to grow, specifically in the video game industry. Perhaps after the five-year deal is over, Ubisoft will have to deal with this all over again. But for now, they can rest easy knowing that Vivendi won’t be attempting to acquire any more stakes in the company.